Performance Plus is Armstrong’s newest, and most durable commercial hardwood line with enhanced visuals, improved hardness and dent/gouge resistance and a scratch-resistant finish for long-lasting performance. 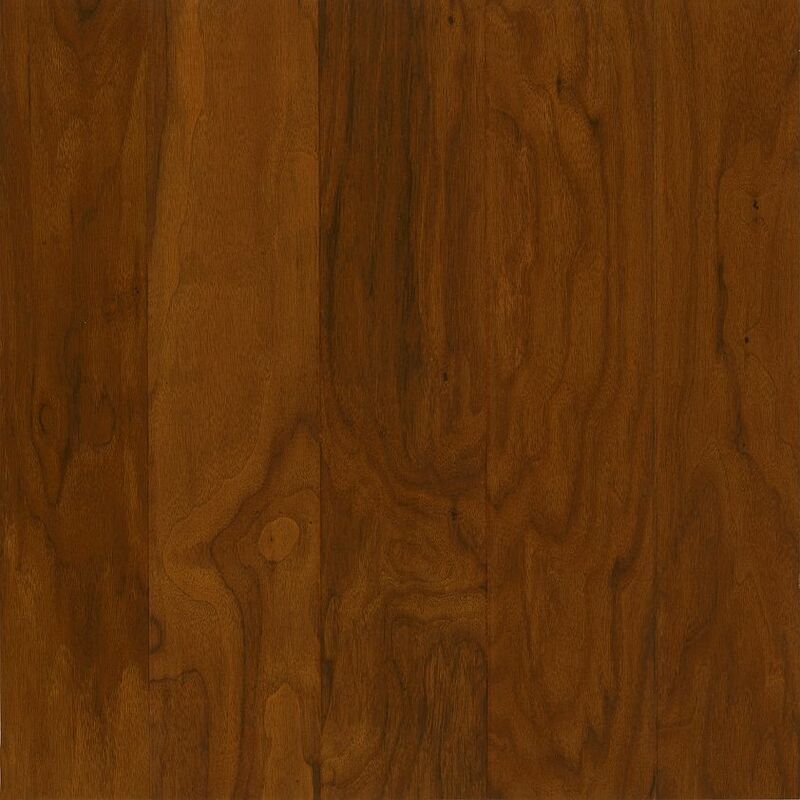 Armstrong’s Performance Plus collection - Fiery Bronze Walnut is acrylic-infused for twice the resistance to indentation than non-infused flooring of the same species. It offers exceptional wear resistance, a Nanotechnology coating for a scratch-resistant finish and a Lock & Fold technology for fast and easy installations. Performance Plus Collection come with a Lifetime Finish Warranty.